3 award winning plug-ins supplying reliable, full-frequency stereo enhancement, correction and bass management. 8 elite plug-ins delivering deeper control over your full production workflow. Rapid, intuitive access to the big sound professionals strive for. Take complete control of your stereo panorama with three powerful tools offering incredible flexibility in a highly accessible and configurable combination. With these award-winning plug-ins you can naturally widen or reduce the stereo image, focus and define low frequencies, and move specific captured spectra within the stereo soundfield. All three plug-ins are highly mono-compatible, using unique algorithms that maintain the original character of the source audio without introducing strange phase, reverb or delay related artefacts. Reliable, full-frequency stereo enhancement, correction and bass management. 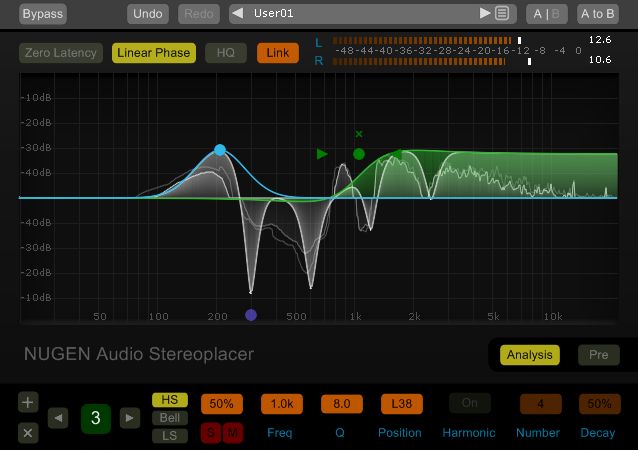 Stereoizer is a stereo widening and enhancement plug-in with a clear difference - your mix will still sound great in mono. Add natural sounding width and depth to any recording, mono or stereo, leaving the character of the source intact – or go super wide – the choice is yours. Get a more coherent sound with polish and spatial balance without adding artificial reverb, chorusing or delay. Total mono compatibility with no unwanted artifacts. 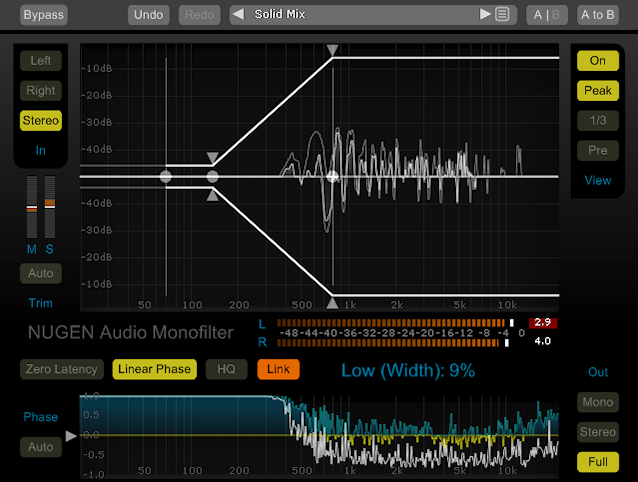 Use Monofilter to grab hold of the bass and root it solidly within your mix to create a solid foundation. Sending low frequencies wide can muddy the bass, resulting in a weak, unfocused low end. Adding stereo FX or using multiple mic set-ups in the studio can introduce phase inconsistencies leading to ‘weak’, ‘hollow’ or ‘flat’ sounds. 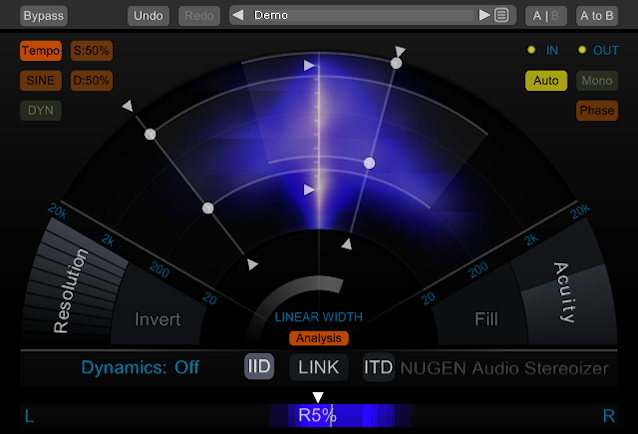 Now you can sharpen, define, align and anchor your bass for the tightest mix. Quickly anchor the power, and retain the essential character and perceived spatial characteristics of the original sound. 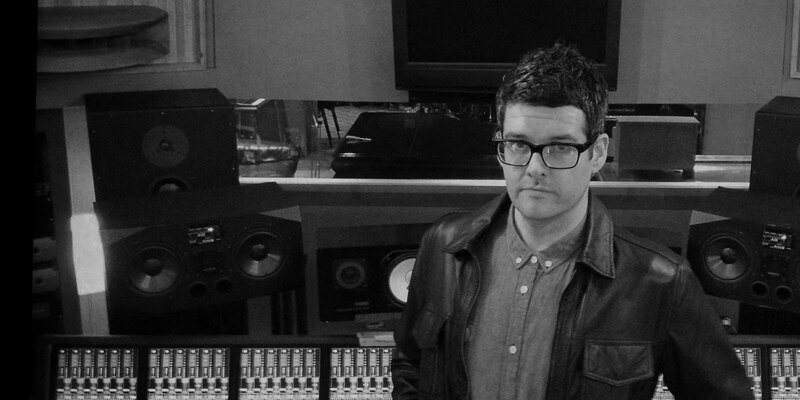 Align and balance low frequencies with minimum effort, for a louder and better defined mix. Improve performance on systems with separate low-frequency handling, such as club PAs, live rigs, HiFi, and 2.1 gaming systems. 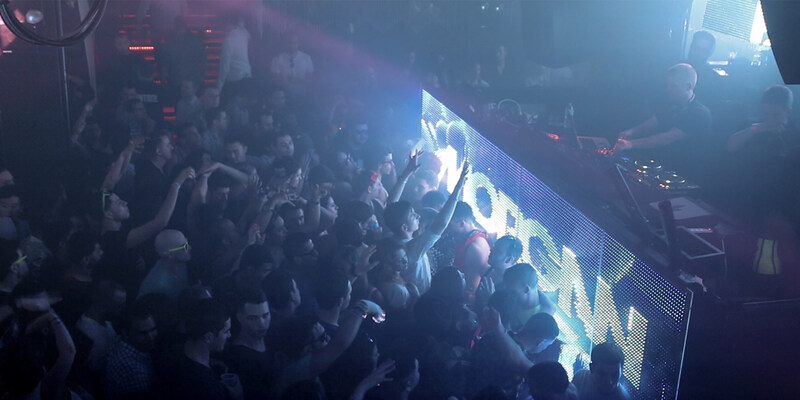 Monofilter anchors your bass with ease. Stereoplacer is a plug-in with precise stereo-positioning control that takes you beyond the traditional mix setup. Focus in on the frequencies you want to move using the solo controls and then tweak, fix or align them in the stereo panorama without affecting any other regions - all with total mono compatibility. Reposition complex audio, reconstruct a mono image, or correct poor recording - mix with confidence. Fine-tune and get dynamic visual feedback with advanced parametric balancing controls. Just choose the position you want and let Stereoplacer take care of the rest. Use Focus in your music production to enhance and fix numerous situations for a better sounding mix. 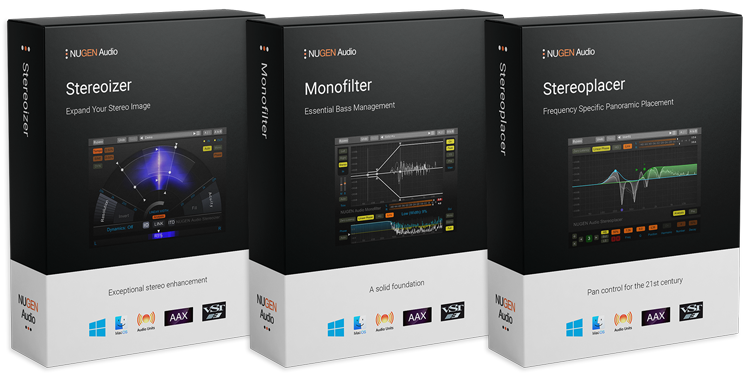 Try Monofilter on synth lines where inbuilt FX integral to the sound are causing low-end smear, or place it on broad band FX returns (like reverb) to tighten up the low frequencies while retaining a full sense of space. Use Stereoizer to naturally widen sounds that lack final polish, or zone in on specific frequencies to enhance, without upsetting the inherent balance of the sound. Experiment with Stereoplacer on samples and original recordings where access to the mix is not possible, or try it on mono sources to add life and interest to a flat sound. 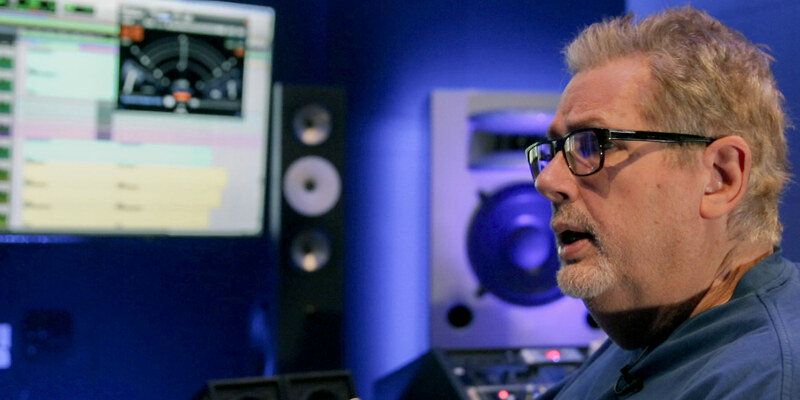 Post production audio has it's unique challenges, especially as it's often difficult to go back to the source and record a better original take. Try Monofilter on TV, radio and internet productions for better low frequency power distribution to ensure a clear low end. Use Stereoplacer to fix or re-align specific elements in a recording, or automate stereo position to follow on-screen action where overhead booms track to the side. Stereoizer is a gift for subtle enhancement of ambiences to clear space for dialog in the centre or for injecting life into mono recordings. "NUGEN stuff is really good, it really translates to mono. It still hits hard in mono but also has the width in stereo." "(Stereoplacer is) great for adjusting percussion sounds on the fly; say, for instance, in the middle of an all-night recording session." "Each side (of Stereoizer) contributes different things, and each side addresses the way that the human ear determines width." Focus in on the frequencies you want to move using the intuitive solo controls and then tweak/fix/align them in the stereo panorama without affecting any other regions – simple, quick and effective! Bring transparent solidity to your bass; sharpen, define and align for the tightest mix. Monofilter anchors your bass with ease, while retaining the perceived spatial characteristics of the original sound. Expand your stereo image. Mono to stereo, stereo to super-wide and everywhere in between. Natural extension or extreme effects, Stereoizer provides it all. Stereo enhancement, correction and bass management in an instant, with the assurance of superb mono compatibility. 8 elite plug-ins delivering deeper control over your full production workflow. From EQ, stereo panorama and low frequency content to mixing and mastering for today’s streamed delivery services.